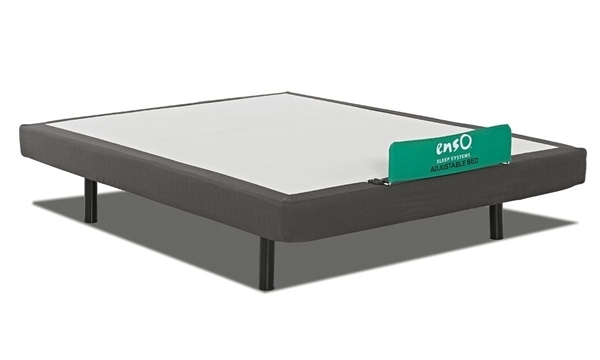 A unique system of wrapped coils and memory foam beneath three layers of cooling foams creates one supportive plush queen mattress. Virginia’s mattress store is proud to offer you the Simmons Beautyrest Platinum for hundreds to thousands of dollars below market price. 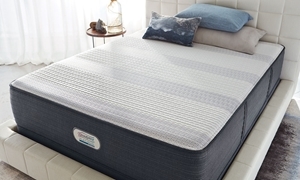 This queen-size hybrid mattress offers comfort and pressure relief with a unique PressureSense™ support system: Crafted in Europe, it features wrapped coils and memory foam concentrated in the center third to help align your spine and provide individualized support where you need it most. Above, a trio of memory foam layers gives this mattress the plush feel you crave while also conforming to your body’s curves and dissipating heat for cool, undisturbed rest every night. Special gel, platinum and silver additives in these foams also help relieve pain in achy areas and supply antimicrobial benefits for a healthy sleep system. An InfiniCool™ HD Surface completes this plush queen mattress with a soft, moisture-wicking knit and always cool feel. 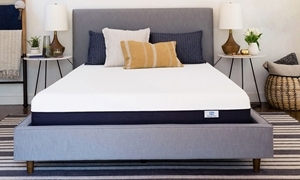 See the results of better sleep with the free Simmons Sleeptracker® monitor included with this Beautyrest Platinum mattress. Details and redemption instructions are provided on the mattress warranty card. 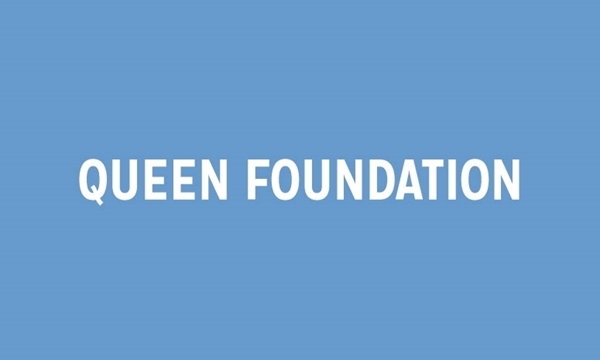 Nine inch queen foundation for Simmons Beautyrest Platinum mattresses. A wired remote control allows for a complete range of upper body adjustments on this power queen base. 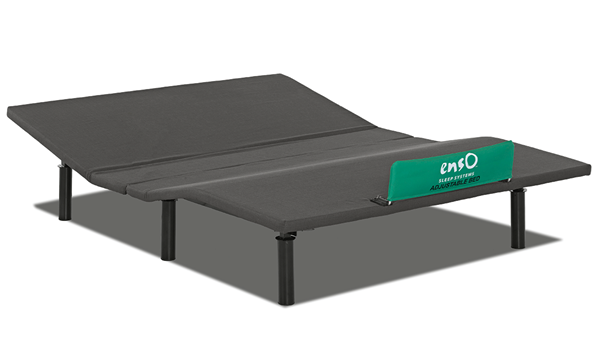 This power queen base provides a complete range of head and foot adjustments to help relieve aches and pains. 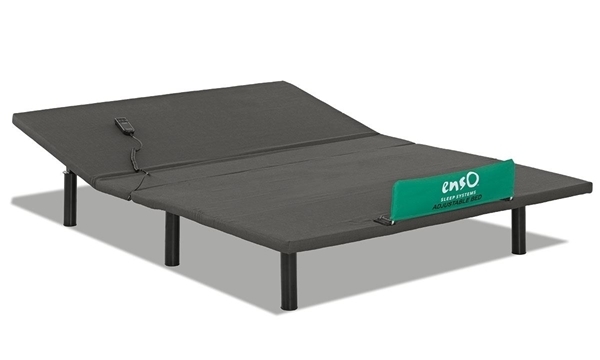 A wireless remote controls timed massage options and a full range of head and foot adjustments on this queen power base. Comfortable luxury firm queen mattress features a hybrid coil and memory foam support system, cooling gel and a moisture-wicking cover.